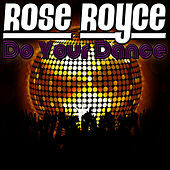 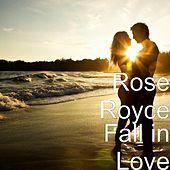 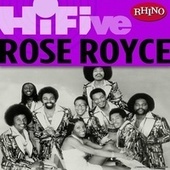 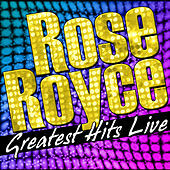 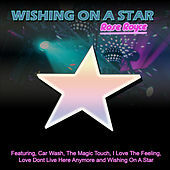 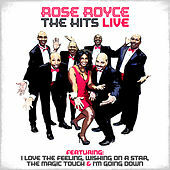 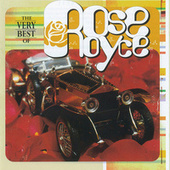 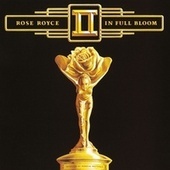 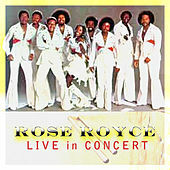 Yes, this is that Rose Royce. 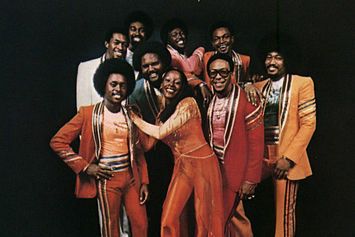 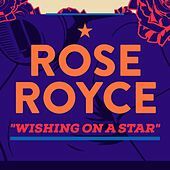 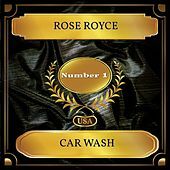 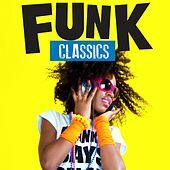 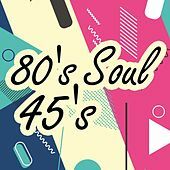 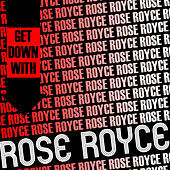 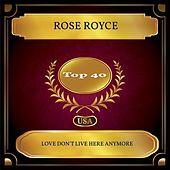 The Rose Royce who gave us such classics as the stirring Soul of "I'm Going Down" (which Mary J. Blige covered) and the Stylistics-reminiscent "I Wanna Get Next To You." 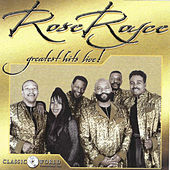 And who could forget the "Holy-Crap!-Is-That-Rerun-Doing-The-Electric-Boogie?" 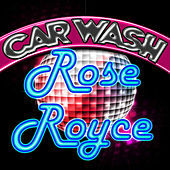 of "Car Wash"? 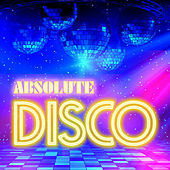 Disco queens and kings everywhere will rejoice that their computer speakers may now runneth over with sounds of the '70s.